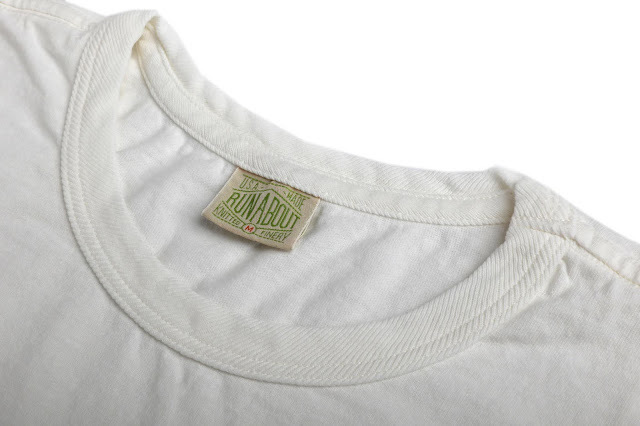 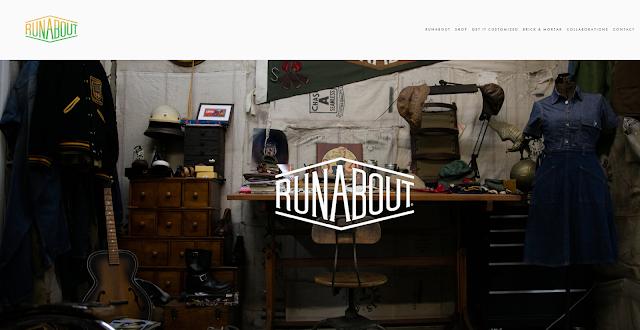 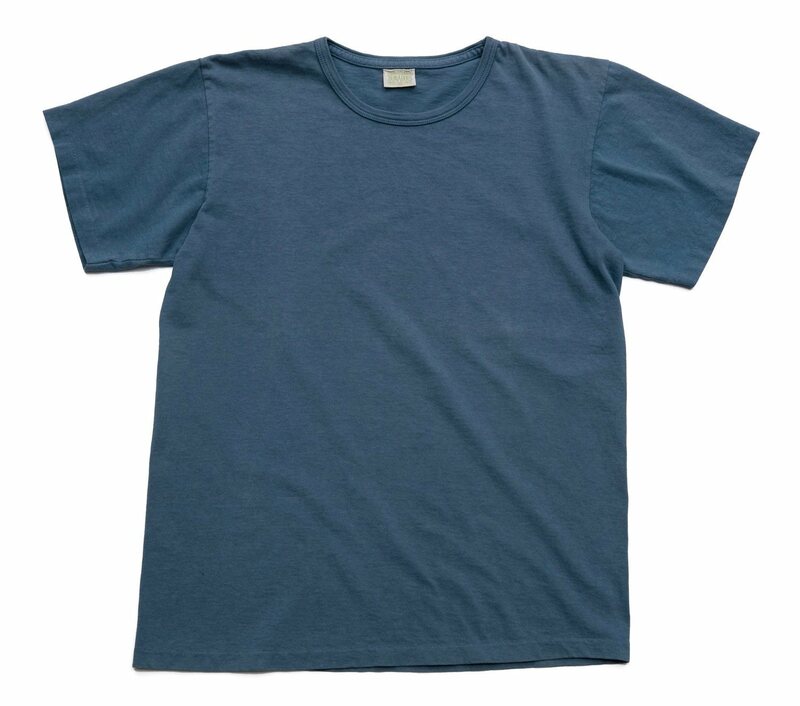 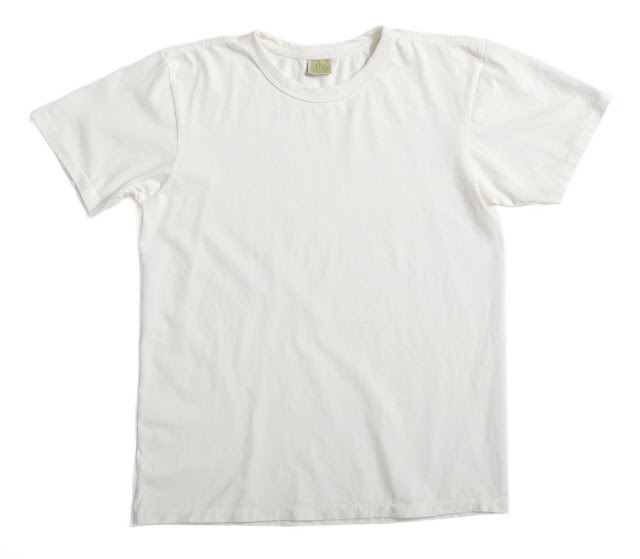 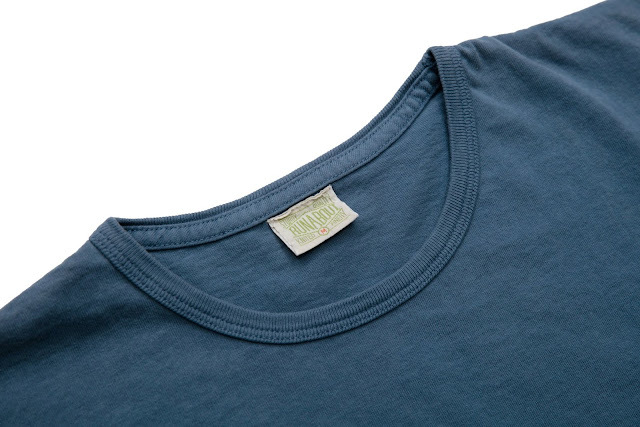 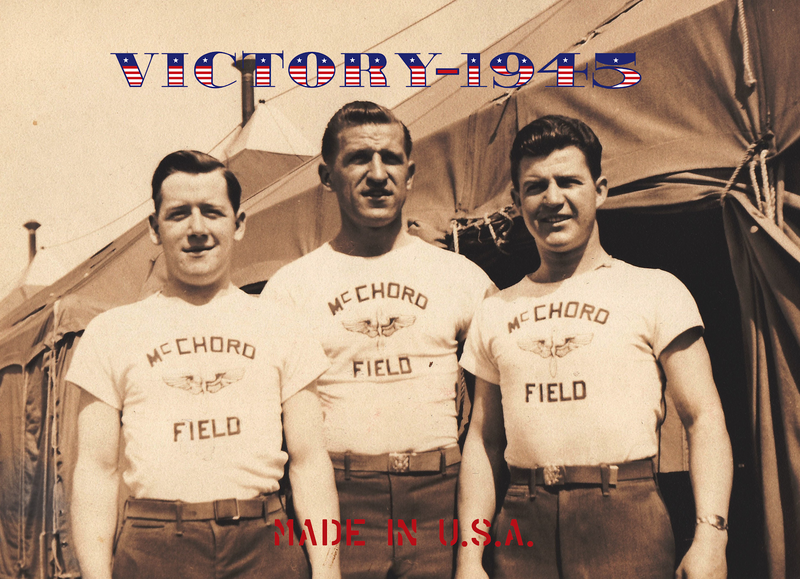 Victory-1945's upcoming limited run of 1940's military inspired t-shirts will be using Runabout Goods simple tees exclusively. I've searched high and low to try to find the perfect USA made tee that is true to WWII era specs and this one really seems to fit the bill. 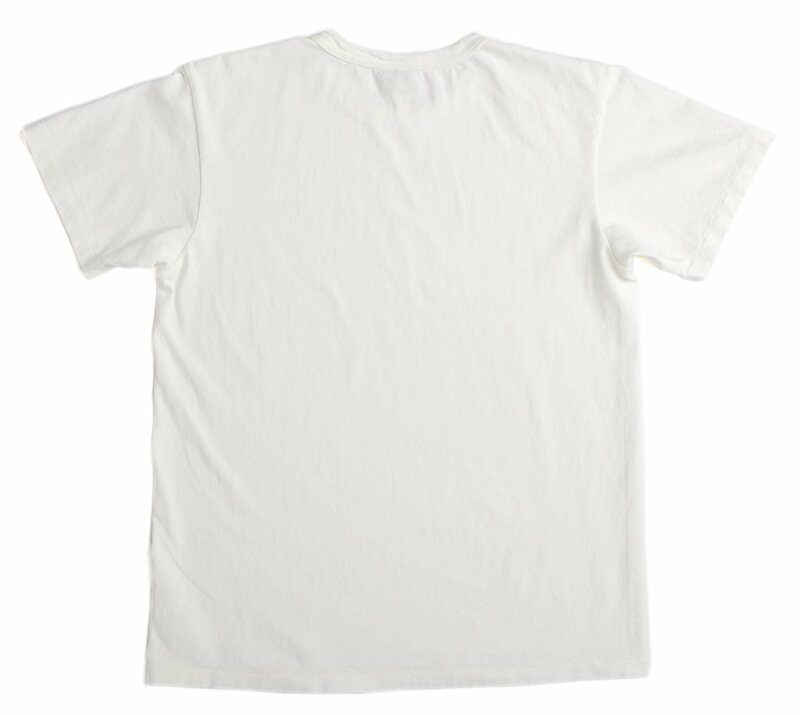 We will be doing roughly 30 tees in the the Milk (off-white) color and possibly Glacier blue as well. 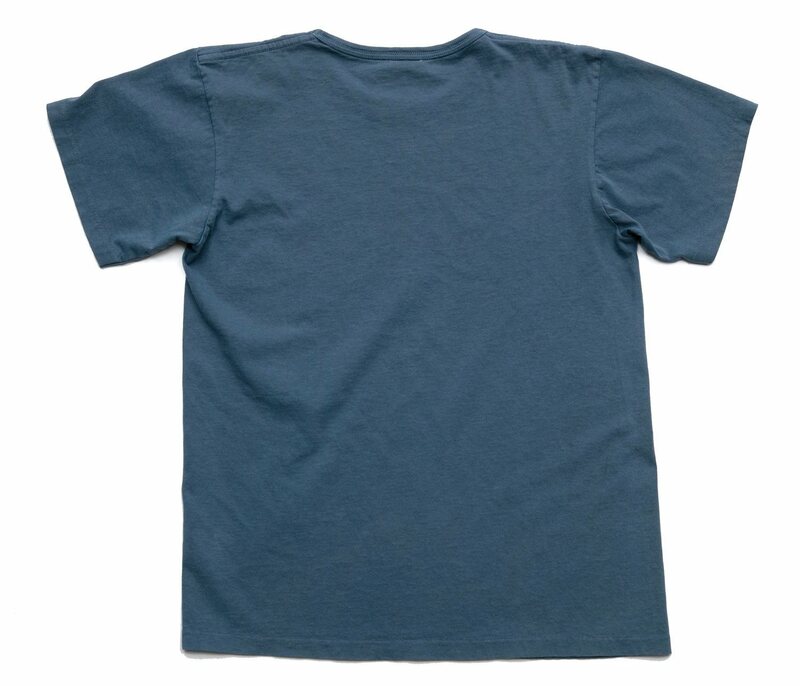 Designs coming soon. 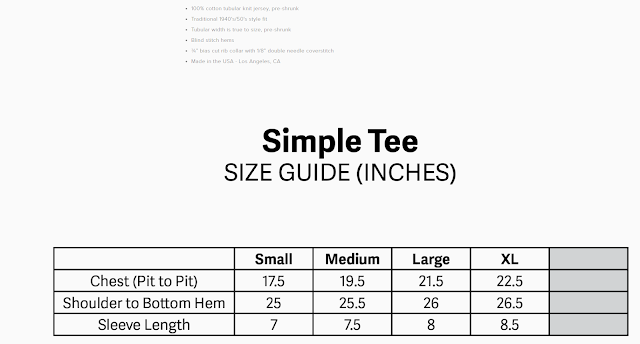 See t-shirt sizing above.